Can You Trust Local Carpet Cleaners? There are so many Fort Wayne carpet cleaners it is hard to know which one is best and which local carpet cleaners you can trust. 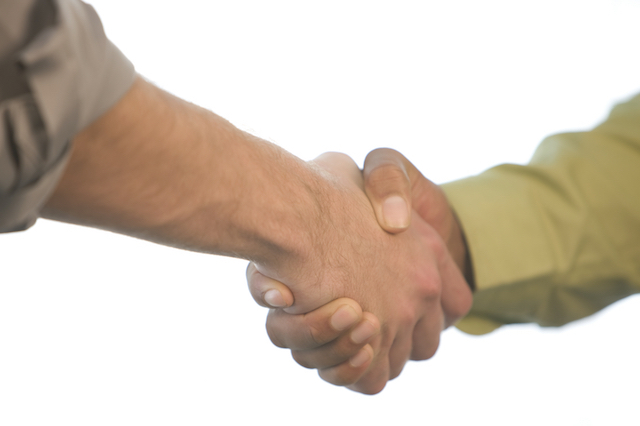 You should consider the price before hiring a local carpet cleaning company. If the price is extremely low, it is probably too good to be true. Cheap carpet cleaners can be more of a hassle then they’re worth. Some cheap local carpet cleaners will advertise extremely low prices and then increase the price throughout the service until you end up paying much more than you wanted to. This tactic is called bait and switch. The carpet cleaner convinces you to hire them for the cheap price on their advertising and then they won’t complete the basic carpet cleaning until the price is much higher. Some other carpet cleaning companies will just use the same equipment you can rent at a grocery store or hardware store. If you hire a Fort Wayne professional cleaner you want to be sure you are getting a service using professional equipment and including trained technicians. If possible, we also recommend hiring a local carpet cleaner that someone in your family has used before or a friend or coworker has used before. If no one you know can recommend a carpet cleaning Fort Wayne service, then you should consider a franchise or brand you have heard of before. Chem-Dry is the nation’s most popular carpet cleaning service and cleans over one billion square feet of carpet every single year. 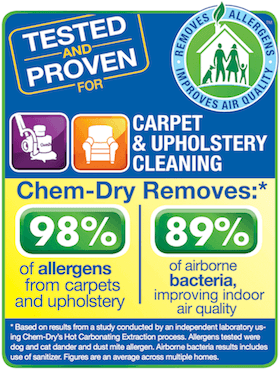 The local carpet cleaning service you can trust is Chem-Dry of Fort Wayne. We combine the service and attention to detail of a small, family run business with the brand recognition of a World Famous company everyone knows. This allows us to give our customers the best quality service possible and use innovation and industry-leading equipment and solutions from Chem-Dry laboratories. Chem-Dry of Fort Wayne carpet cleaning serves Allen County, IN including homes and businesses. Call (260) 409-1138 for an appointment.